LOTS OF BEAUTIFUL, HOW MUCH GOOD! 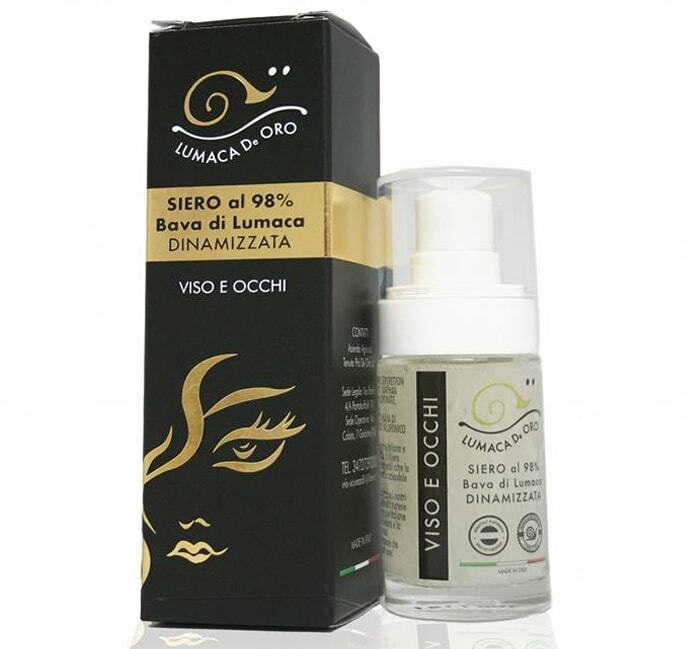 Discounts on the best #lumacadeoro products, take advantage now! 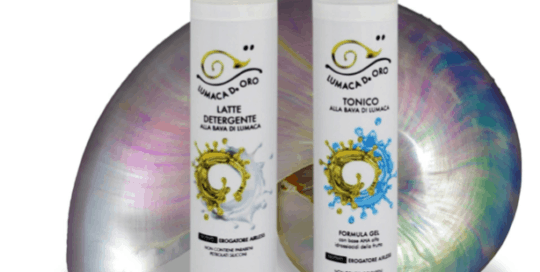 #latte detergent + #tonico #bavadilumaca for only 40 euros. Attention the promo is valid until December 30th 2018. 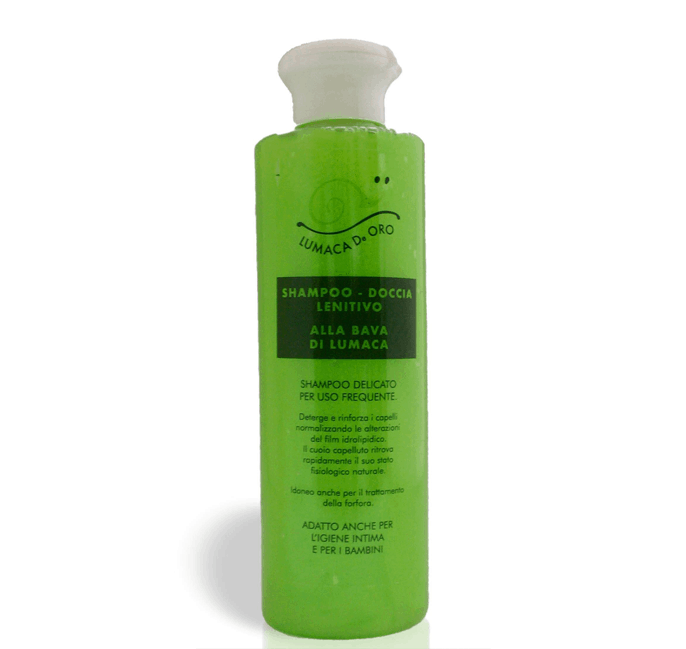 Wrinkles, acne, psoriasis, sunburn and sunspots, stretch marks, cellulite, scars… we have a solution for every imperfection. Explore them! 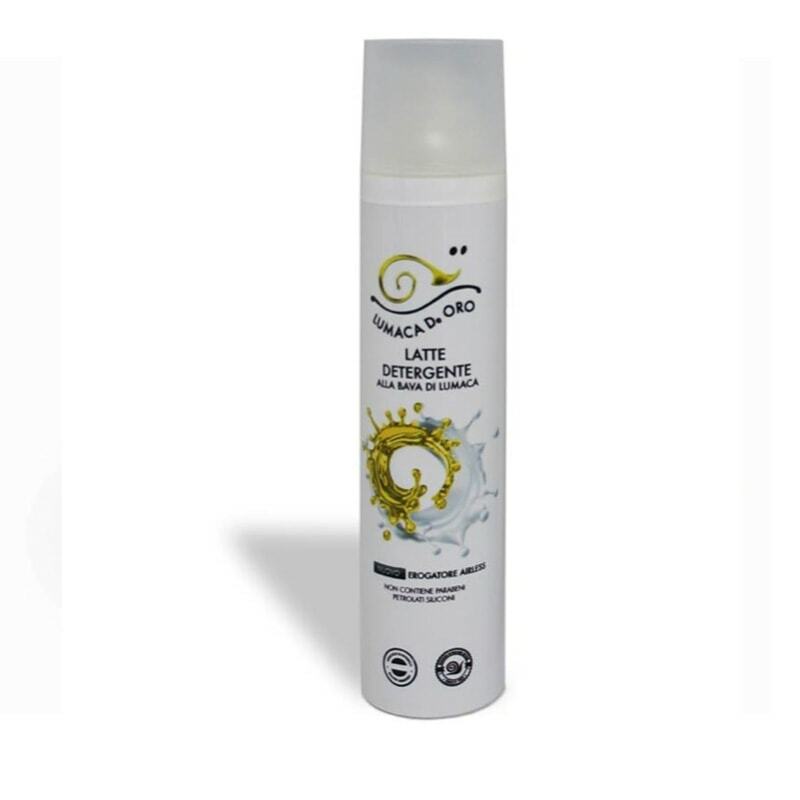 I am very happy with them, excellent products, they absorb very well and leave your skin smooth. 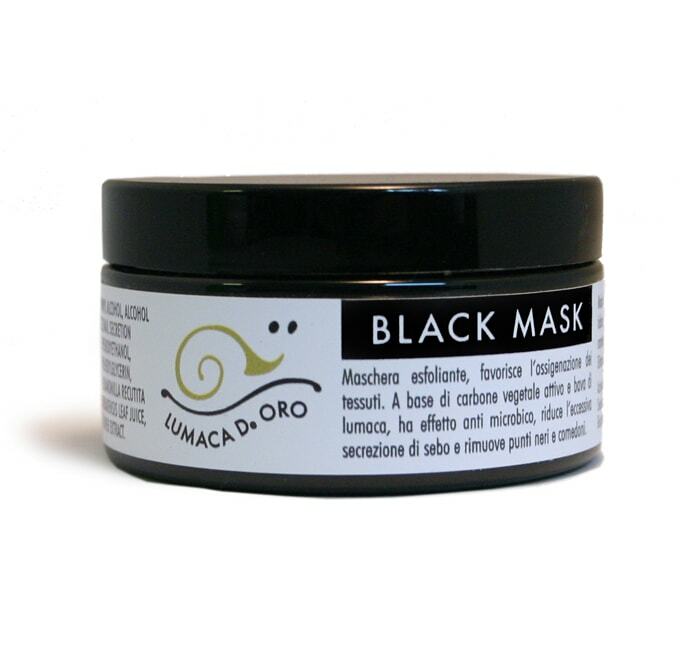 Results can be seen as soon as just a few days and as for the mask, it’s excellent for those who, like my daughter, have problems with acne and black heads. I would recommend both products to everyone. Thank you! I’m using both the cream and the whey and I’m fine! 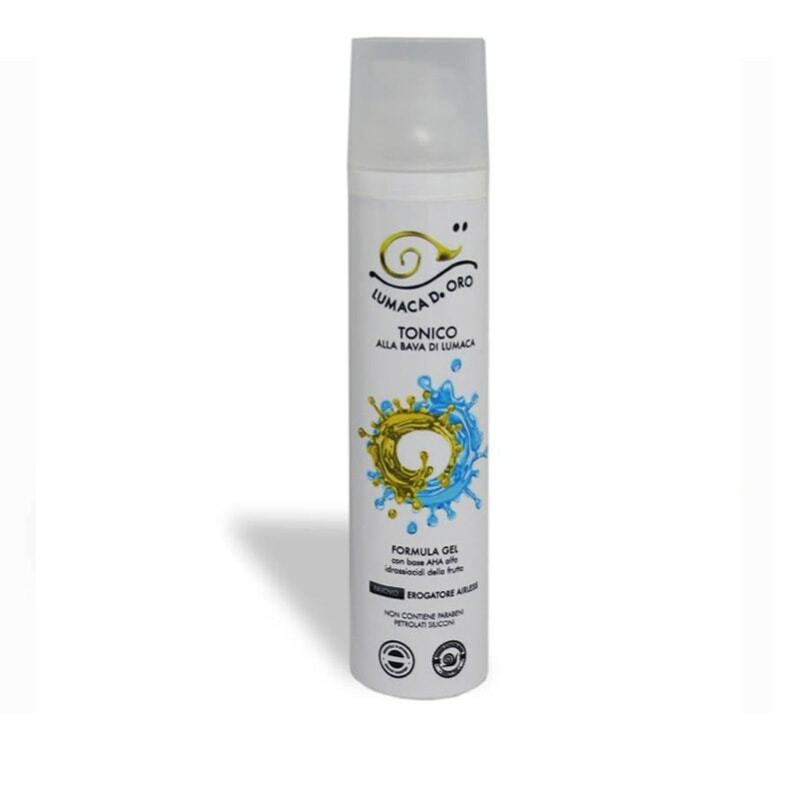 They are natural products that I also use on my 12 year old son! Congratulations on your commitment, Jessica! 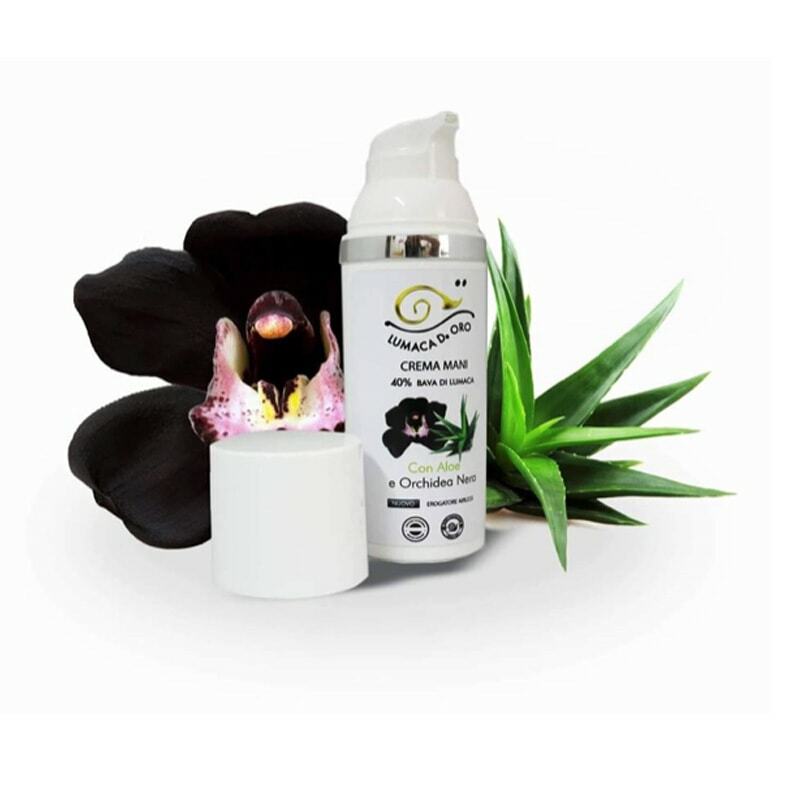 The cream is really great I use it and I feel great. I recommend it to everyone. Even my mother has been using serum for a month and has already noticed that the bags under the eyes are seen less. I have tested many creams but this at the moment beats them all! THANK YOU.